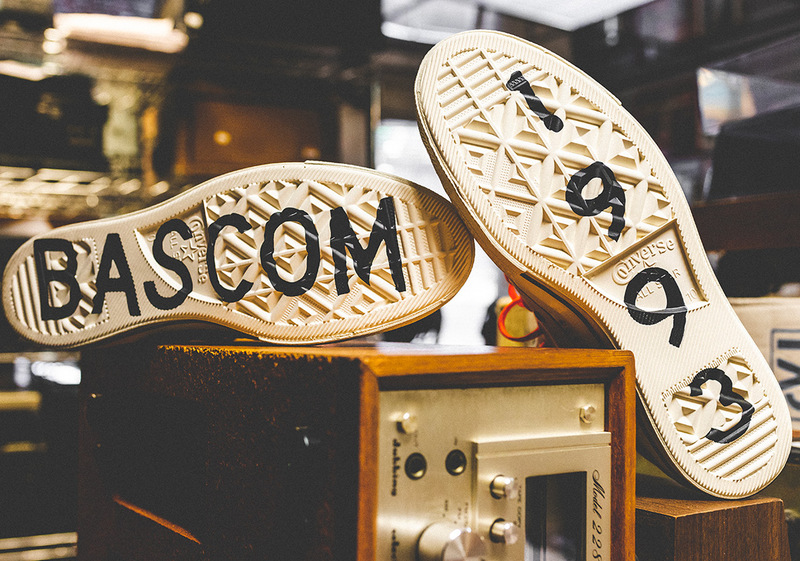 Before the Mersho family opened the first doors to Shoe Palace in 1993, their first foray into the world of commerce was from selling stereos at flea markets. 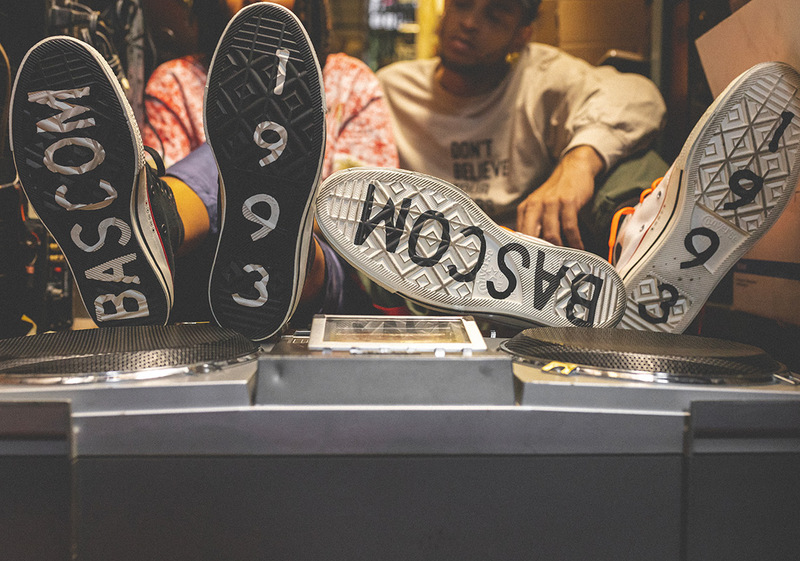 From their various learnings of the game, they dove into the sneaker retail market twenty-five years ago and have since opened up more than 160 locations nationwide. 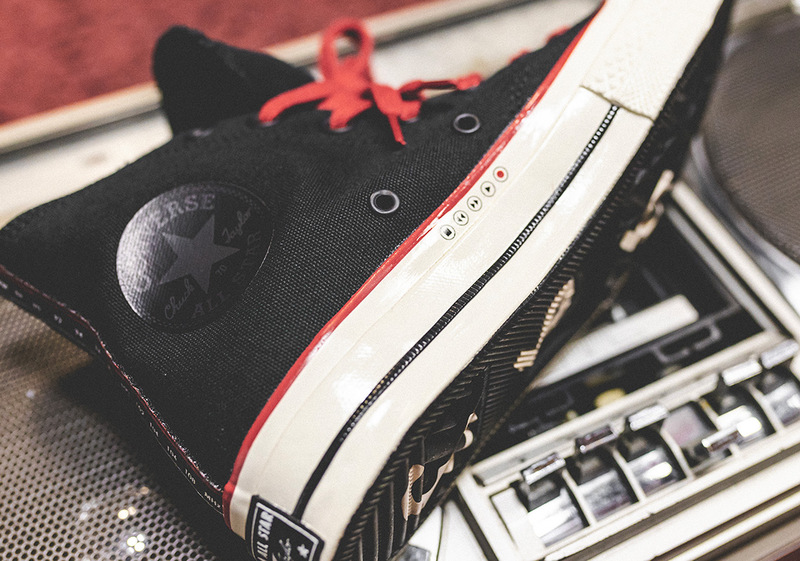 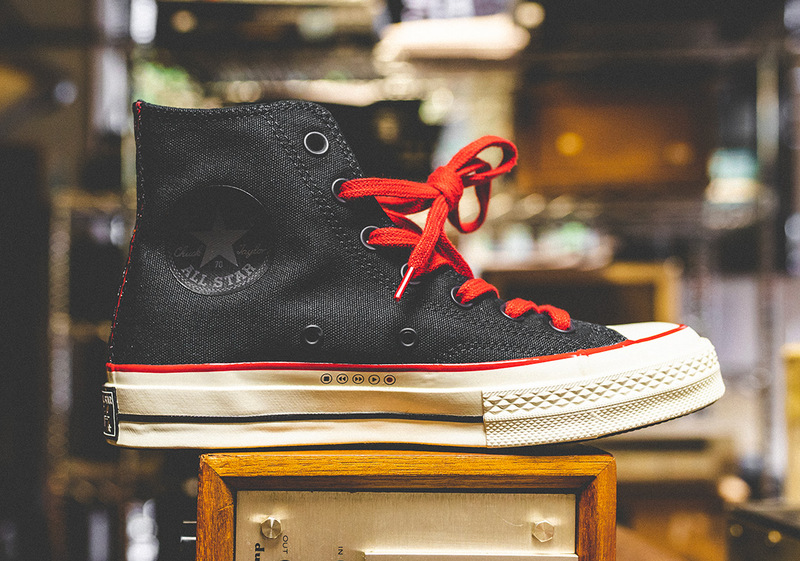 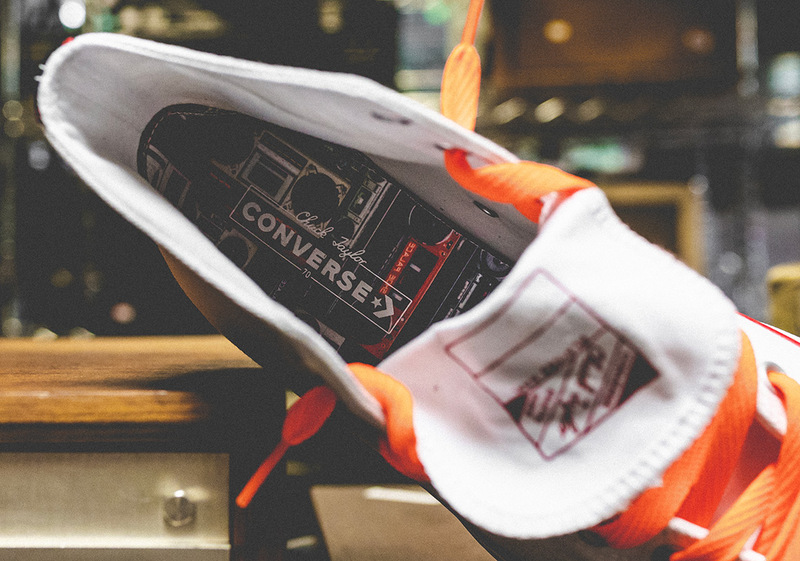 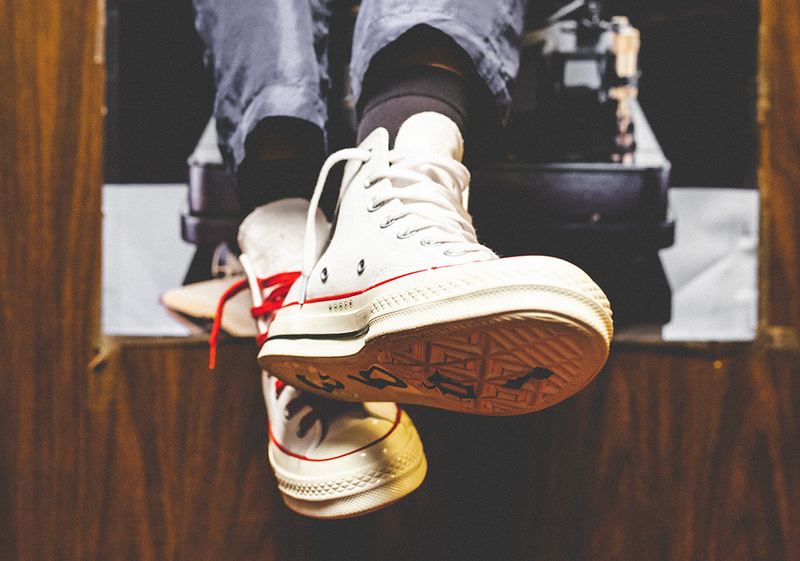 As part of the closing chapter of their 25th Anniversary, Shoe Palace has teamed up with Converse to deliver a set of Chuck Taylor All Star 70 Hi iterations that pay tribute to their earliest roots. 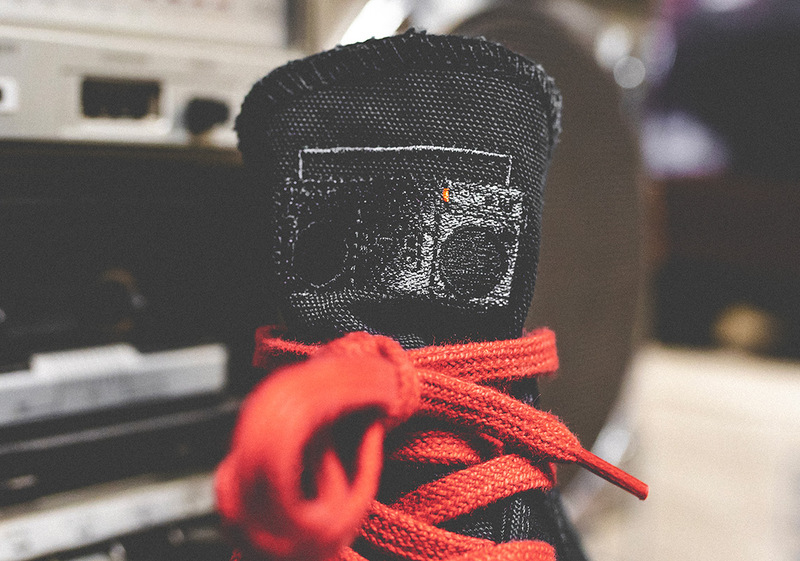 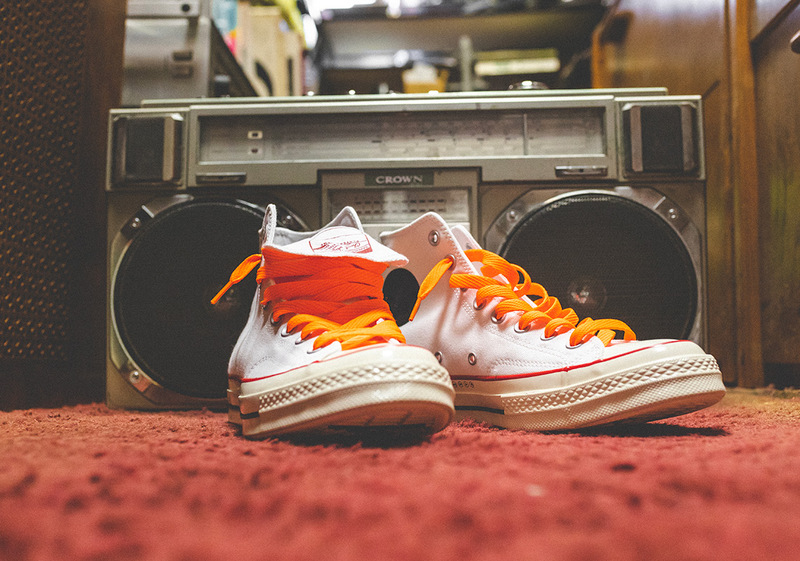 This “Boom Box” Pack features the classic high-top lifestyle shoe in black and white canvas colorways, both of which are adorned with spirited details such as radio dials that honor the shop’s heritage, commemorative touches on the insoles, a call-out to the first shop on Bascom, and an actual boom box embroidered onto the tongue. 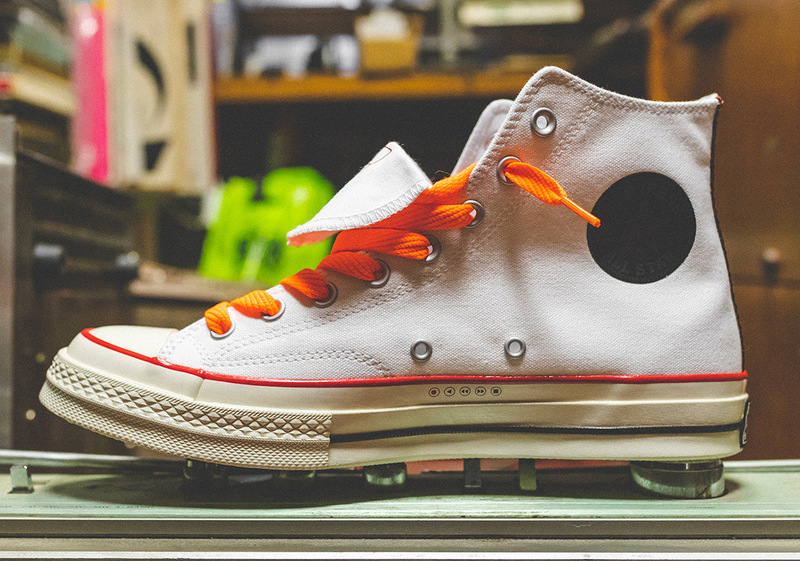 Each pair will also come with three shoelace options (white, red, and orange). 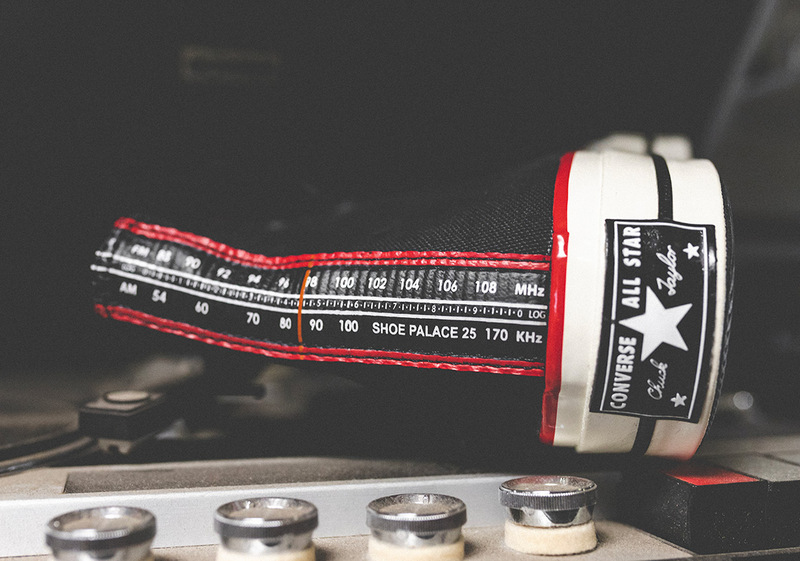 The Shoe Palace x Converse Chuck Taylor All Star 70 Hi will release on December 7th on Shoe Palace online (direct links below) and in-store.